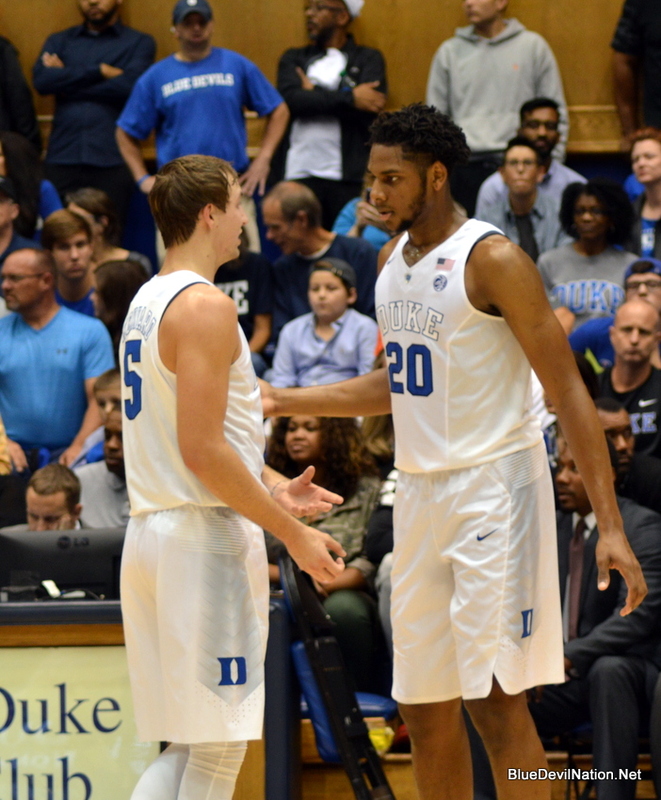 COLORADO SPRINGS, Colo. – Duke University rising sophomore center Marques Bolden has accepted an invitation to the participate in the 2017 USA Basketball Men’s U19 World Cup Team training camp in Colorado Springs from June 18-25. Bolden is one of 25 players vying for a spot on the team that will travel to Cairo, Egypt, in July in search of the United States’ third consecutive U19 world championship. Finalists for the team are expected to be announced on June 20 with the announcement of the 12-member team slated for June 22. The DeSoto, Texas, native has prior USA Basketball experience as a part of the 2015 USA Basketball Men’s Junior National Team. He also played on the 2016 USA Junior Select National Team that won that year’s Nike Hoop Summit in Portland, Ore.
Bolden averaged 1.5 points and 1.1 rebounds in 24 games for the Blue Devils as a freshman in 2016-17. He missed 10 games due to injury or illness during the season. He was a McDonald’s All-American, Jordan Brand Classic selection and Texas Mr. Basketball honoree as a high school senior in 2016. Invitations for the training camp were issued by the USA Basketball Men’s Junior National Team committee, of which Duke legend Shane Battier is in his first year as player representative. 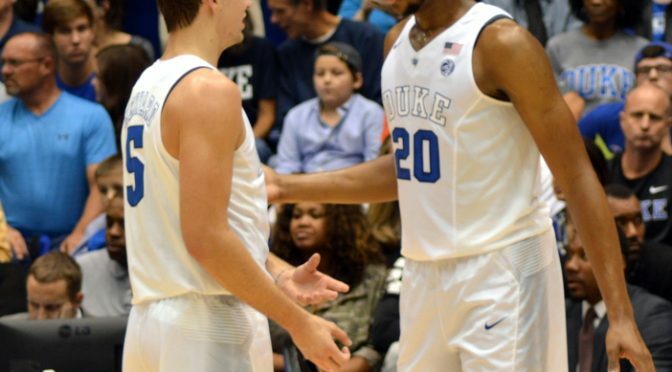 In the most recent FIBA Men’s U19 World Cup (formerly the FIBA U19 World Championship) in Greece in 2015, former Duke standouts Harry Giles and Jayson Tatum collaborated to help the U.S. take home the gold medal. Giles averaged a double-double for the U.S. on his way to All-Tournament Team honors.